Vauxhall Managing Director Duncan Aldred will add the role of chairman of the General Motors Co. division, effective Jan. 1. 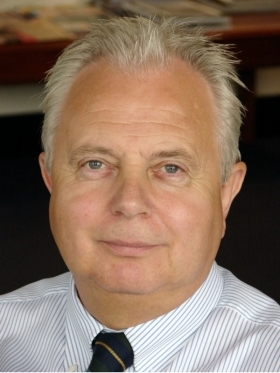 Aldred will succeed current Vauxhall chairman, Bill Parfitt, who will take the title of director of government affairs and public policy. In his new role Parfitt, 64, will continue to pursue his role in government liaison and as a negotiator and supporter of growth in the UK supply chain. The UK is GM's biggest European market ahead of No. 2 Germany. Vauxhall achieved a 12 percent market share in the UK in 2010 and unit sales of 274,700. 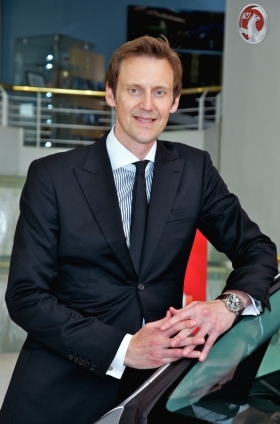 Aldred, 41, will continue as managing director and will oversee all Vauxhall operations, including human resources for GM's UK plants at Ellesmere Port and Luton. Aldred was appointed Vauxhall managing director in January 2010. He has helped to build the brand with new schemes such as Vauxhall's lifetime warranty and sponsorship of the Four Nations soccer tournament involving the national teams of Northern Ireland, Republic of Ireland, Scotland and Wales. Parfitt gets a new title. Prior to taking up the position as Vauxhall managing director, Aldred was GM Europe's sales operations director in Ruesselsheim, Germany. He began his career at the Ellesmere Port plant in 1990. The UK is GM's fourth-largest global market.